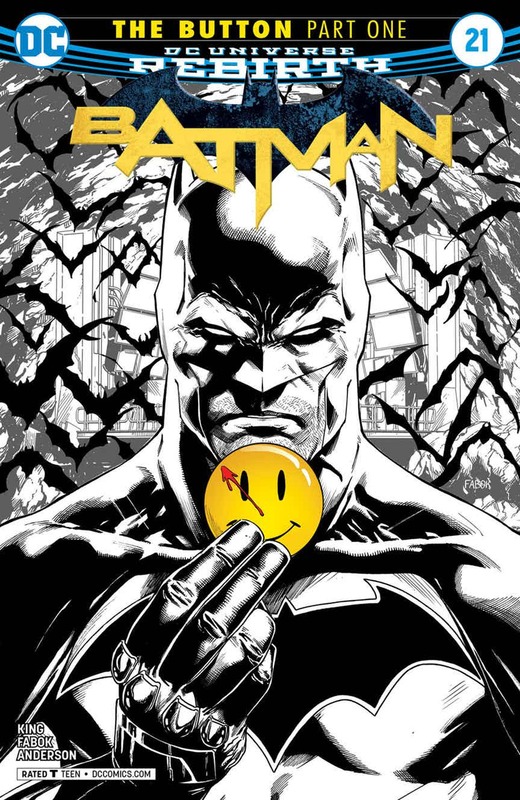 After months of hype, “The Button” has finally kicked off, intending to be the next tale to explore some of Rebirth’s greatest mysteries. 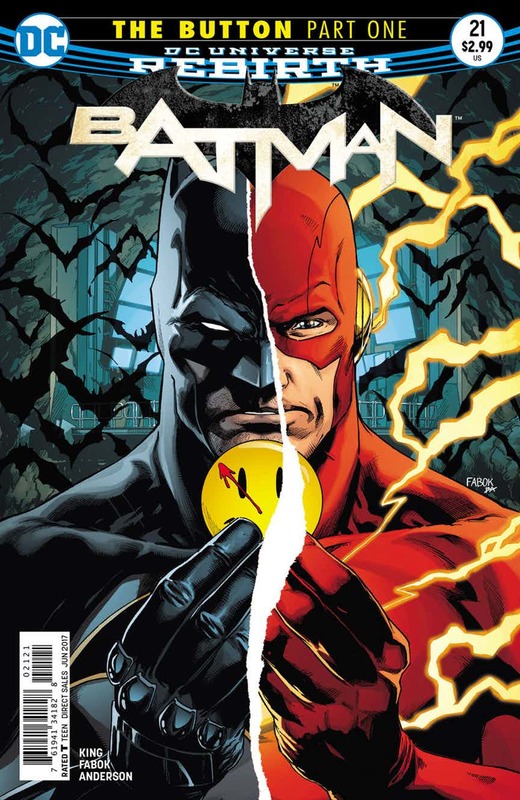 Spanning four issues – Batman #21 & 22 and The Flash #21 & 22 – this monumental crossover unites two of the DC Universe’s greatest detectives. After all, if they can’t get to the bottom of something, who can? In the latest episode of DC All Access, co-host Whitney Moore manages to video conference with current Flash writer Joshua Williamson from the showroom floor at WonderCon. 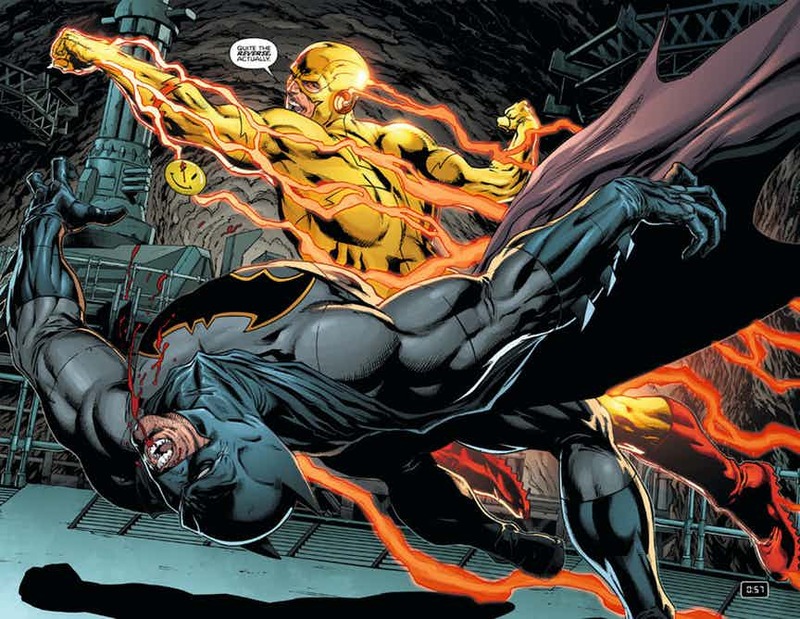 Basically, they dance around major spoilers, but are still able to tease what’s to come, namely appearances from Thomas Wayne and Jay Garrick. 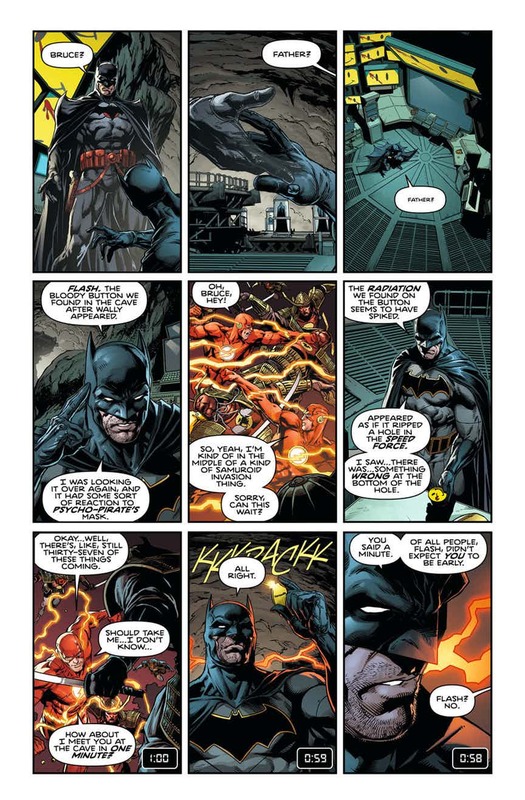 Plus, we’re given vague hints as to how this’ll cause reverberations throughout DC’s entire publishing line, chief among which will be the next major story arc to be explored within the pages of the Scarlet Speedster’s own ongoing title. But with all the buildup that’s accompanied this crossover, it’s our hope that “The Button” handily delivers some concrete answers as to what’s been going on in the grand scheme of things. 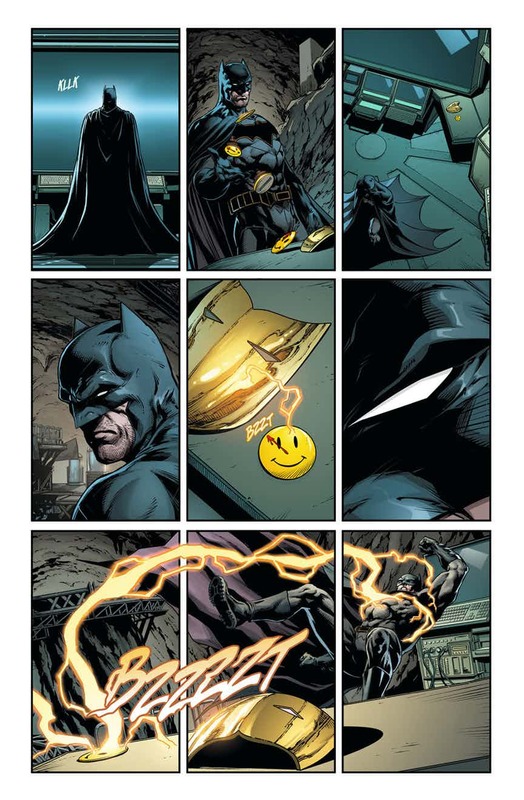 Granted, this is merely part of a two-year master plan DC’s big wigs have fleshed out, but we’re going to need something a little more substantial than an off-screen Doctor Manhattan killing fools. In other words, if we’re in for four weeks of carrot dangling, this’ll be a huge letdown. 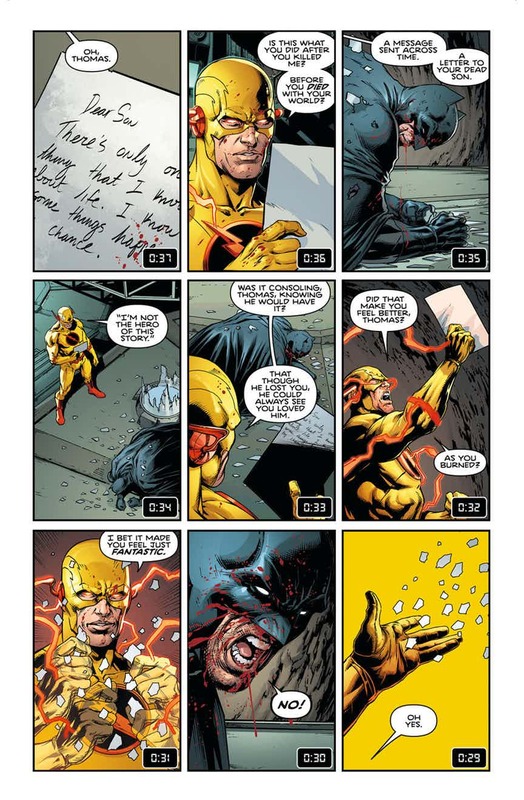 I guess we’ll have a better idea what we’re in for when The Flash #21 arrives in comic shops next week. 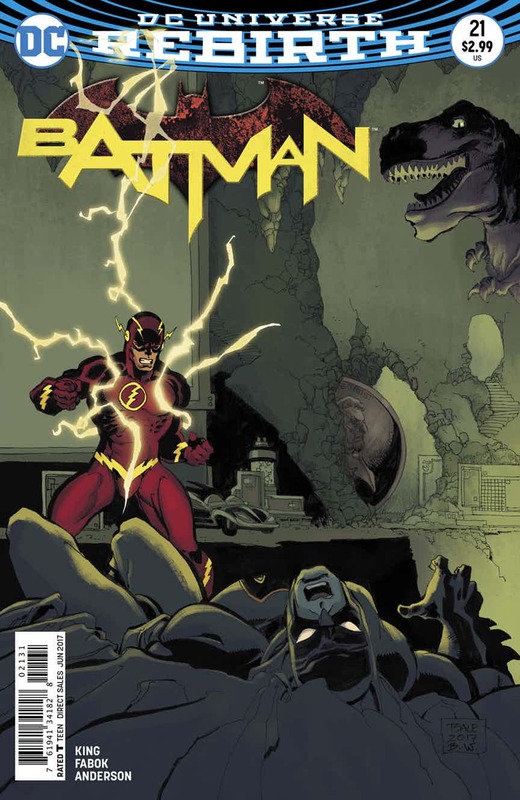 In the meantime, you can check out our Batman #21 review here.